Founded in 1977, SCAN New York is a non-profit youth and family service organization that provides a variety of integrated supports to the highest risk children and families of Harlem, East Harlem and the South Bronx. Our mission is to provide the highest risk families and children living in Harlem, East Harlem and the South Bronx with integrated family-focused programming that uses a positive approach, harnesses individual strengths and fosters responsibility, self-esteem, initiative and the development of life skills. In 1961, 400 ordinary people put their lives on the line to bring attention to the injustice of segregation in an action that would show the world an image of the “burning bus America” whose existence most Americans wanted to ignore. 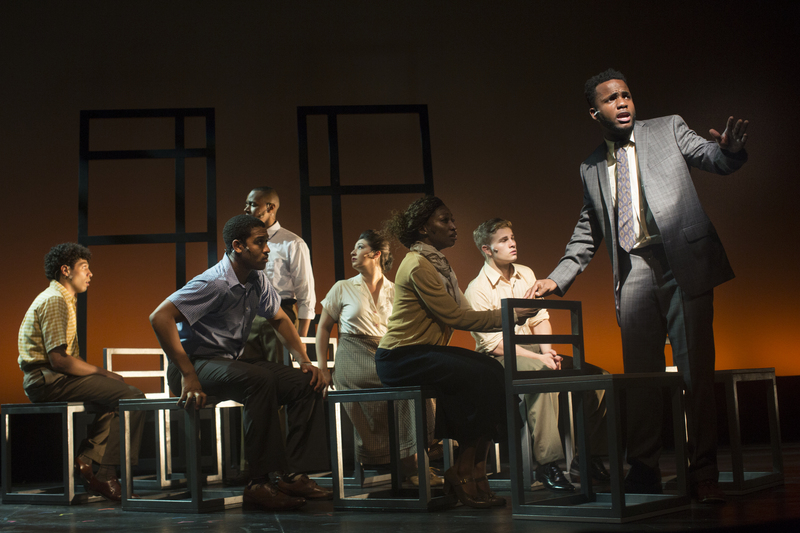 FREEDOM RIDERS: THE CIVIL RIGHTS MUSICAL tells the true story of the activists who boldly challenged the legality and optics of the Jim Crow South by riding in mixed groups. Check out the musical’s web site at freedomridersmusical.com. All proceeds will benefit the programs of SCAN NY. Please consider purchasing tickets that will be donated to SCAN youth and families.